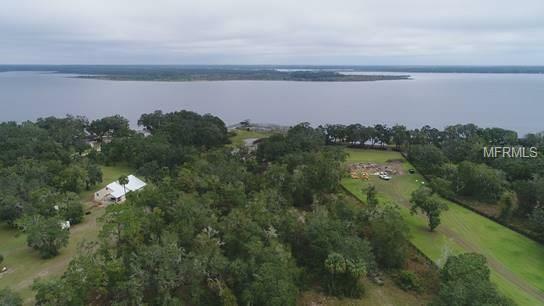 Beautiful property located on Lake Kerr, a pristine 2,830 acre clear water lake in North-Central Florida, just west of Salt Springs and surrounded by the Ocala National Forest. Will build to suit or bring your own builder. 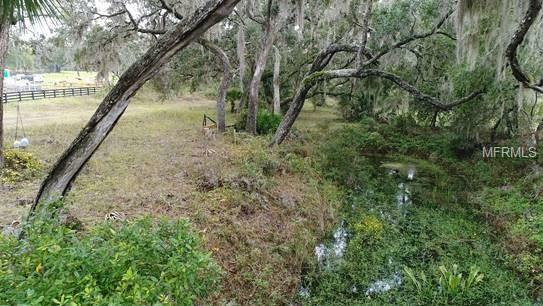 Don't miss out on this private 5 acre property...build the home of your dreams and bring your horses! Pet Restrictions Horses Allowed. Buyer To Verify Restrictions With Hoa.